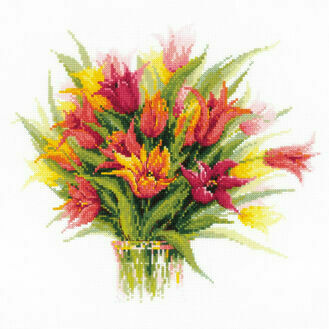 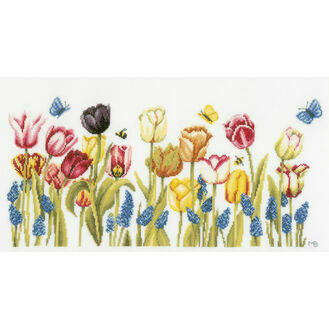 Tulips are amongst the most popular flowers, thanks to their brilliantly bright colours and shapes. 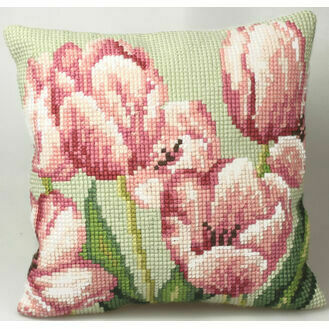 This is why we have a section devoted just to Tulip cross stitch kits! 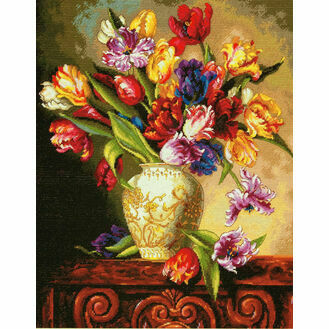 These kits once finished will add a splash of colour to any home, whether you frame them, hang them or send them in a card!